Recycling Works: What Constitutes a “Contaminant” in Recycling? What Constitutes a “Contaminant” in Recycling? In terms of recycling, a contaminant is anything that is not conducive to the recycling process of a particular commodity. When recycling glass, for example, an aluminum can mixed in with the glass is considered a contaminant. Although aluminum itself is a recyclable material, it contaminates the glass load by not being able to be recycled with the same process as glass, therefore fouling up the whole operation. The commodity that is quite possibly at the highest for containing contaminants is paper. This is true for a couple reasons. 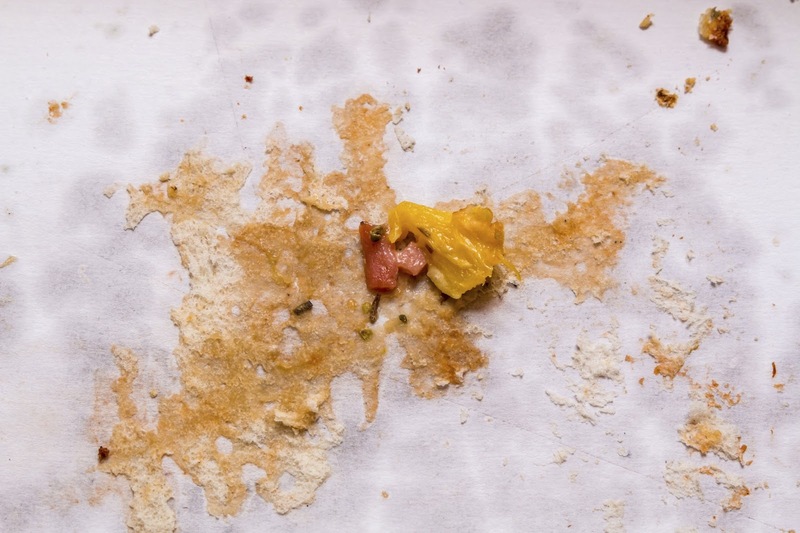 Although this process screens out such contaminants as plastic and glue particles, others are all but impossible to filter out such as food and grease. Another reason paper contains the highest amount of contaminants for recycling is that so many paper or paper-like products either package or hold food. Paper plates, napkins, frozen food containers, paper towels, and pizza boxes are all culprits in this. All of these things should be considered trash items. Regardless of whether or not they are contaminated with food, napkins and paper towels should always be thrown in the trash. The paper material these products are made of has such short fibers that napkins and paper towels mark the end of the line for recycling the paper they’re made of. If we are all more conscious of the possibility of contaminants in recycling, the commodities can remain more pure, meaning that more recyclable material will stay out of landfills. I get discouraged with taking care my recycled items conform, and then watch as the next bin dumped into the hopper is full of contaminates! It seems this would be as you say "fouling up the whole operation".